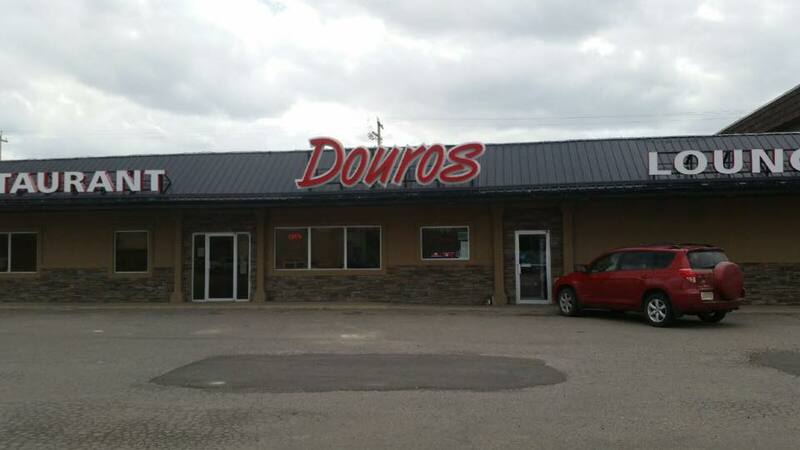 Douros Pizza & Steakhouse started as a family owned and operated restaurant business since 1984 serving Claresholm, AB and the surrounding area. 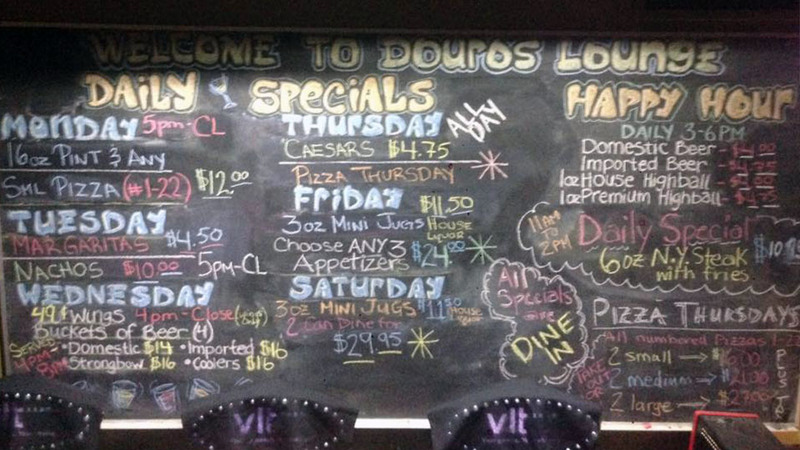 We serve home fresh made food made daily, from our sauces to our pizza crust. We have a banquet room for special parties that holds about 25 people. Pool tables and Big Buck Hunter.